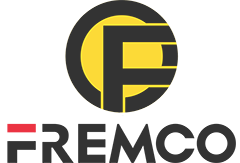 Product categories of G.E.Tools Parts, we are specialized manufacturers from China, G.E.Tools Parts, G.E. 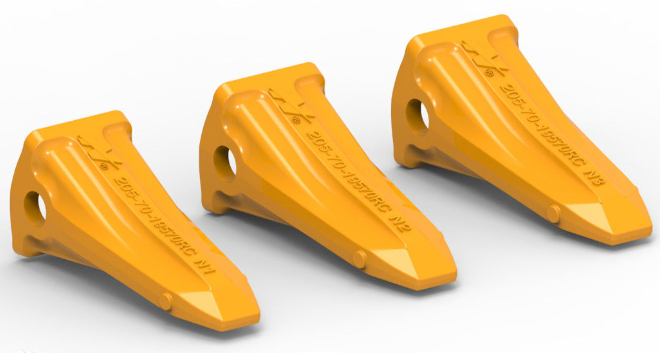 Horse Nippers suppliers/factory, wholesale high-quality products of G.E. Security R & D and manufacturing, we have the perfect after-sales service and technical support. Look forward to your cooperation! 3. Hold capacity: from 0.1m3 to 20 m3, as per customer's requirement. 4. 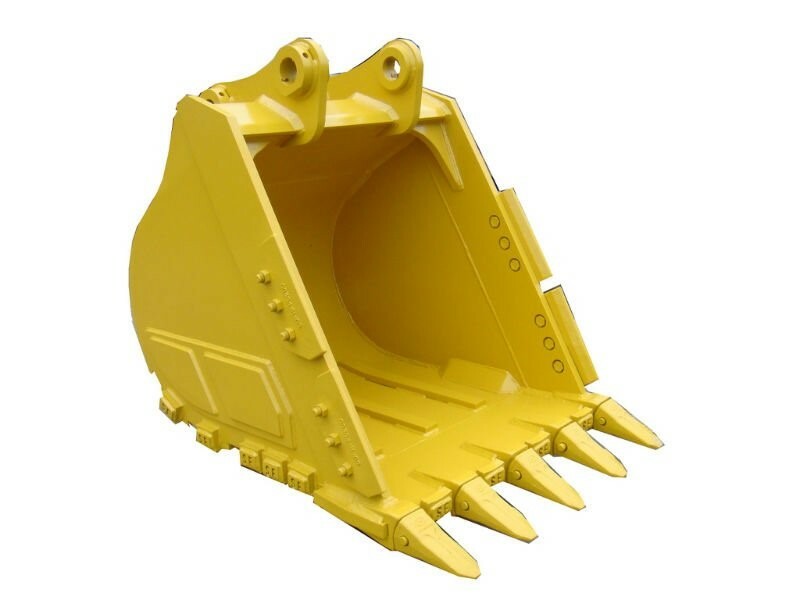 Excavator digging and grading buckets are suitablr for light and heavy construction site work as well as for use in more demanding excavating conditions. Rock bucket is one of the excavator bucket according to the material classification, excavator bucket by material divided into standard, strengthen the bucket, rock bucket, rock bucket. Rock bucket structure products, reinforced by tooth plate, plate, bottom plate (two layers), side panels, wall, hanging ear plate, the back, the ear plate, fights the earmuffs, Bucket Teeth , tooth block, guard, or bucket Angle of spare parts.